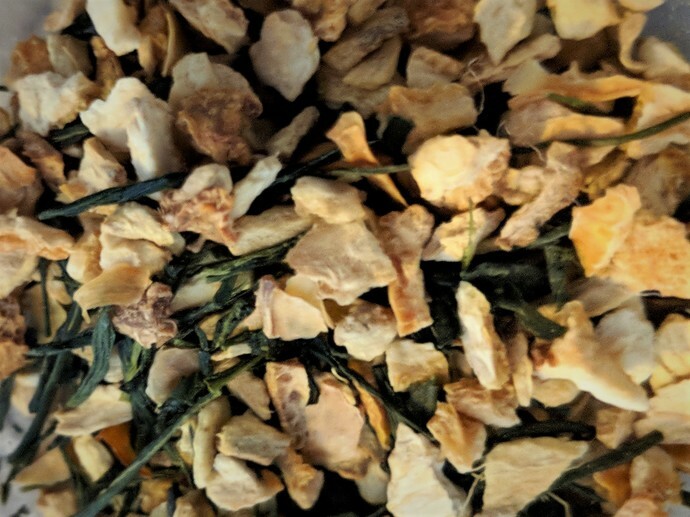 Our Organic Lemon Ginger Sencha tea has a warm, spicy, citrusy, rich, brothy, vegetal flavor. Looking for a healthy, but tasty tea this is a very good choice. At my tea house, this tea rarely stayed around for long.